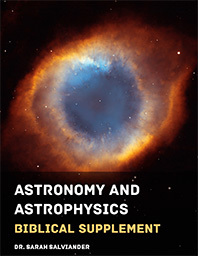 The Biblical Supplement contains essays for the optional biblical activities for the course. It is not a required component of the curriculum. For ages 13+. PDF Format. DRM-free. 25 pages.